Karen joined CDEC in 1996 and during her career has facilitated tens of thousands of exchanges of real and personal property for corporate, institutional and individual taxpayers. She is also responsible for the overall financial management of the company. 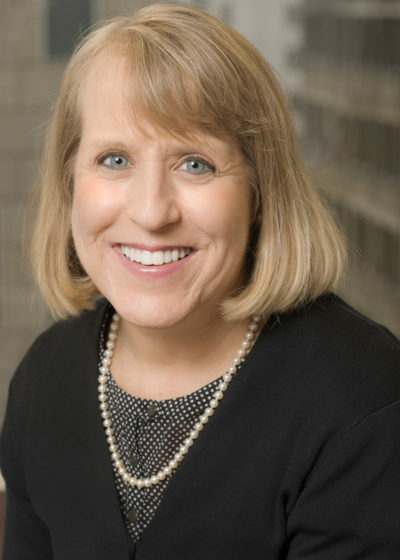 Prior to joining CDEC, Karen worked in the accounting division of Chicago Title and Trust Company and for Marshall Field & Company after completing their Management Training Program. Karen earned her B.S. from the University of Illinois at Urbana-Champaign and earned her Certificate in Computer Careers at DePaul University in Chicago in 2003.